If you’re looking for additional dental services, our team can help. Below are a few of the dental services we offer. If you have any additional questions regarding our dental services, please contact us today to learn more about what Premier Dental Center can help you with. For more information or to set up an appointment, visit the Troy dentist at Premier Dental Center by calling (248) 457-0500. At Premier Dental Center, our Troy dentist is experienced in providing oral surgery. Our goal is to give you the most comfortable care possible. The science of jawbone augmentation in dentistry and all of its intricacies usually becomes a topic of intense interest to older adults. Multiple losses of teeth and the increasing incidence of gingivitis and periodontitis is somewhat cumulative and affects older populations rather than younger. When you encounter a dental emergency, the most important thing to do is to stay calm. 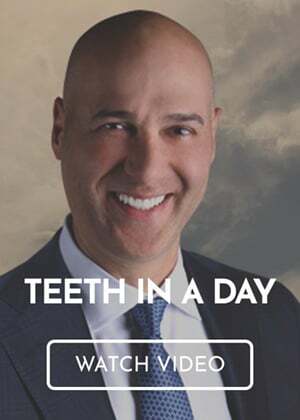 Our Troy emergency dentist at Premier Dental Center have seen their fair share of dental emergencies and can help you through the next steps towards recovery. There are two types of tooth extraction: simple and surgical. A simple tooth extraction might not require a high level of sedation. Our team will tell you which type of extraction you will need. If you need a surgical extraction, we offer sedation dentistry to ensure that your oral surgery procedure is as stress-free as possible. Sedation dentistry is commonly used to prevent pain during dental procedures, but can also be used to manage dental anxiety. Our Troy sedation dentist can work with you to decide which form of sedation dentistry would work best for your next procedure.